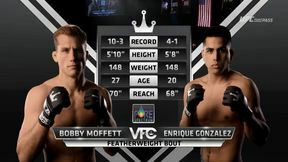 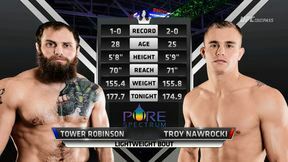 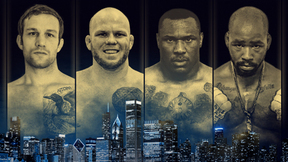 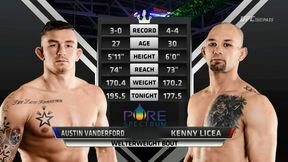 The welterweight title is on the line as Victory FC is bringing another stacked card as the promotion makes its second appearance on UFC FIGHT PASS. 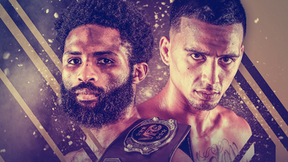 Headlined by Jason Jackson vs Victor Moreno for the Victory FC welterweight title, Victory FC 48 also features six other anticipated bouts. 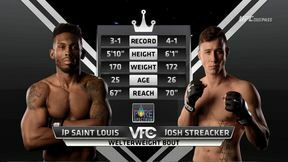 Victory FC 48: Preview Show Thu, Feb 18, 2016 (1:30) Victory FC commentators Sean Wheelock and Joe Wilk break down the biggest fights on the Victory FC 48 card. 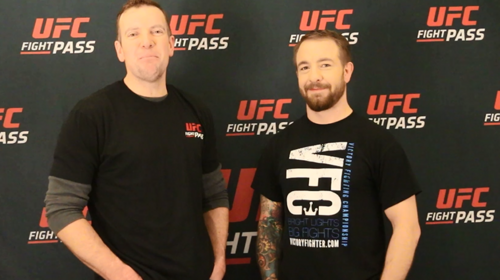 Silva vs Bisping: VFC 48 Fighter Picks Thu, Feb 18, 2016 (3:02) Before the stars of Victory FC 48 step in the cage this Friday on UFC FIGHT PASS, they weigh-in on Silva vs Bisping. 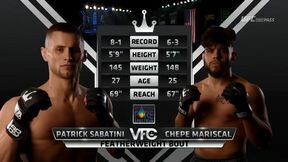 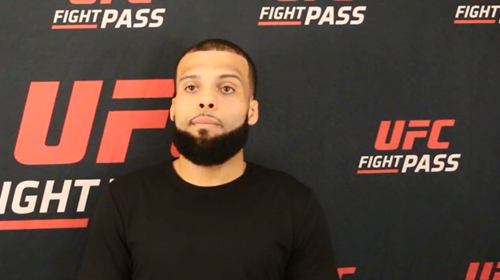 Victory FC 48: Victor Moreno Interview Wed, Feb 17, 2016 (1:44) Ahead of his 60th professional bout at Victory FC 48 this Saturday on UFC Fight PASS, Victor Moreno stopped by for an exclsuive interview with UFC FIGHT PASS. 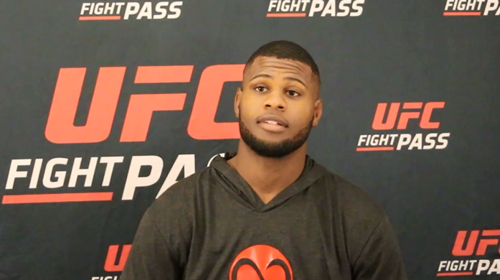 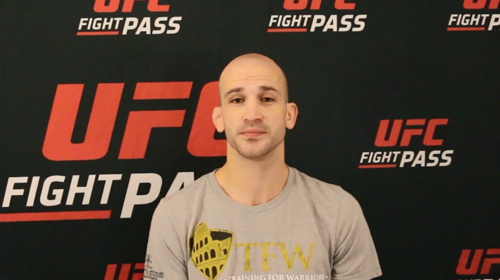 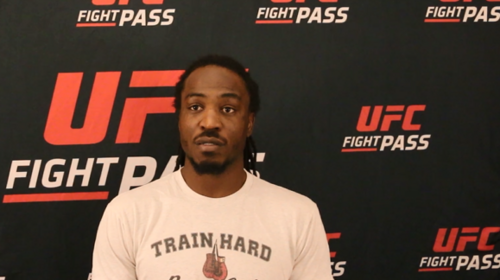 Victory FC 48: Jason Jackson Interview Wed, Feb 17, 2016 (0:52) Jason Jackson stopped by for an exclusive interview with UFC FIGHT PASS before he headlines Victiry FC 48 this Friday. 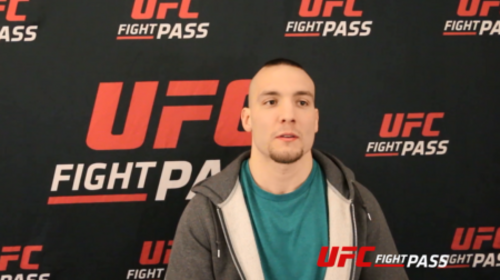 Victory FC 48: Jordan Young Interview Wed, Feb 17, 2016 (0:52) Jordan Young is ready to get into the cage Friday night at Victory FC 48 and he stopped by to discuss it with UFC FIGHT PASS. 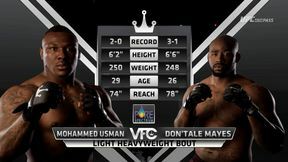 Victory FC 48: Rakim Cleveland Interview Wed, Feb 17, 2016 (0:45) Hear Rakim Cleveland discuss his upcoming bout at Victory FC 48 and the fireworks that can be expected. 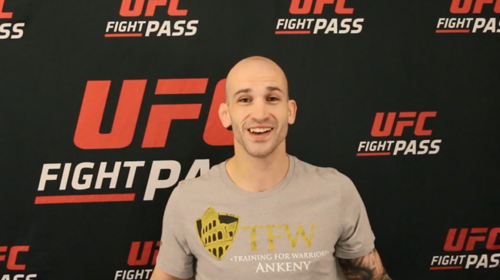 Victory FC 48: Cameron Olson Interview Wed, Feb 17, 2016 (1:12) Cameron Olson discusses his upcoming fight in front of his home town crowd at Victory FC 48 and more in this exclusive interview with UFC FIGHT PASS.